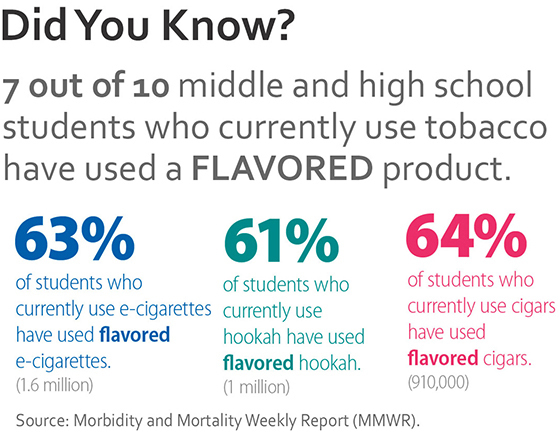 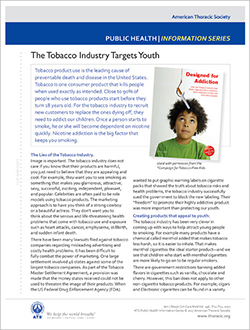 Raising awareness about the tactics the tobacco industry is using to target youth is the first step toward ensuring tighter tobacco control and protecting the health of our children. 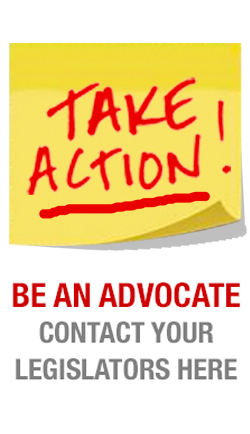 Help spread the word! 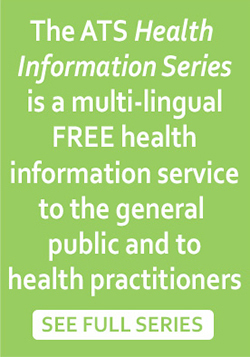 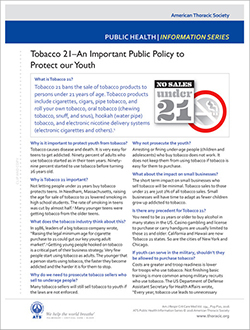 The following printable documents from the ATS Public Health Information Series will provide you with further details about how the tobacco industry is taking aim at kids, and what we can do about it.